The Milwaukee Brewers will host the Los Angeles Dodgers on Friday night at 8:09 PM ET and the official starting lineups have been announced. 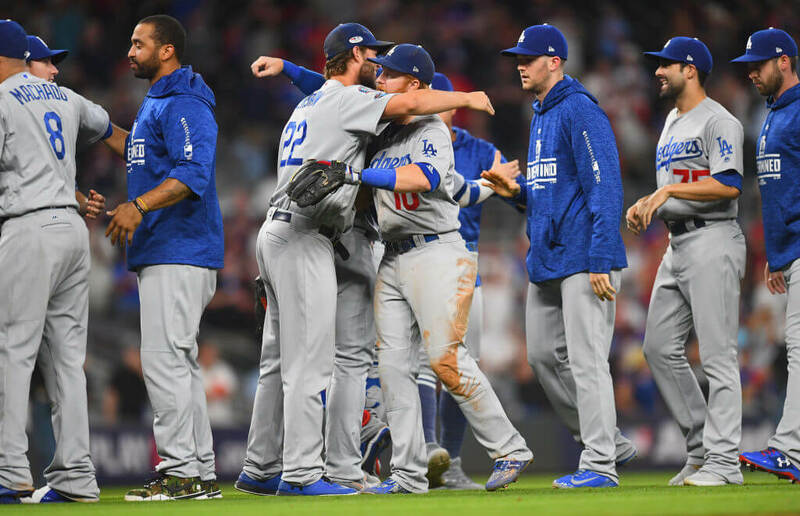 The matchup, a first for the two teams, will see lefty Clayton Kershaw, coming off perhaps his best ever postseason outing taking on lefty Gio Gonzalez. Roberts will put in Freese for Max Muncy just like we say in Game 3 of the NLDS while Taylor will is in for Joc Pederson. Kemp will also stay in place over Yasiel Puig. What to Watch For: Yelich has gone 9 for 17 with a double and two homers off Kershaw in his career. Of Note: The Brewers are starting Wade Miley in Game 2 on Saturday which means they’ll open up the series with two straight lefties before switching over to right-hander Jhoulys Chacin for Game 3 when the Dodgers host in Los Angeles. It will be an interesting night for the Dodgers who are facing a team that went an NL-best 51-30 in 2018 while playing in Miller Park this season.